Guess Which Cosplay I'll Be Doing For New York Comic Con?! New York Comic Con Is Almost Here! As much as I'd love to comic con hop like many people I know, I don't always have the free time. My main jam will always be New York Comic Con. I've been attending since before Reedpop owned them in 2006. 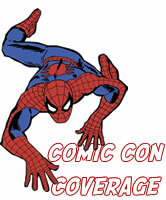 It's the Comic Convention I always try to clear up room for. I remember when there weren't that many people in attendance and there was such a special magical feel to it. Nowadays it's very populated and still holds some magic but in a different way. I try to cosplay at least one day every year. Some years I've had up to 3 different cosplays which is a lot of work. Whether I buy pieces for my outfit from thrift stores, make some of them from scratch, or partner up with someone to display their work, it's always so much fun. My cosplay resume has Ghostrider, Gambit, Batgirl, Mario, Roy Lichtenstein Pop Art, The White Queen, Fantastic Mrs. Fox, & more. This year I've been giving some hard thought into which NEW look I want to add to my roster. These are my top 3 ideas. 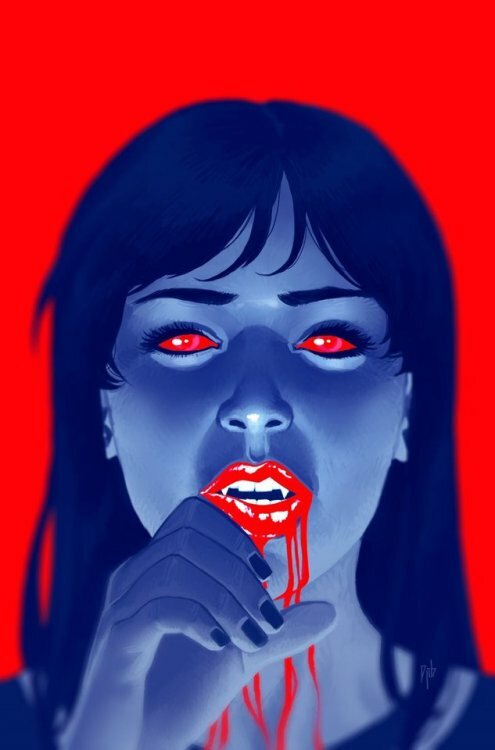 Archie Comics Horror child, Vampironica, might be my top pick. I love this comicbook so far. I picked it up a while after I read The Chilling Adventures Of Sabrina which is also a great graphic novel I recommend. With CW's Riverdale being so popular lately this might be a fun and trendy cosplay to put together. I've been reading Archie Comics for what seems to be a lifetime and I LOVE horror. I would absolutely take it up a notch by making it EXTRA bloody and adding some personal touches. 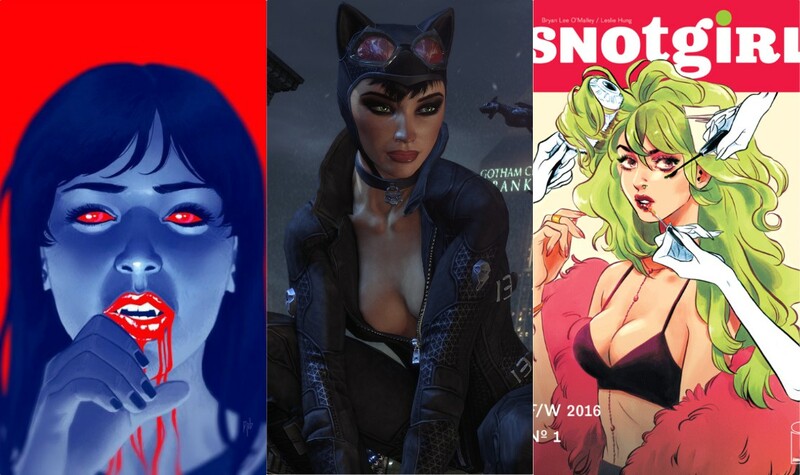 Our favorite cat lady Selina Kyle has had a crazy year. 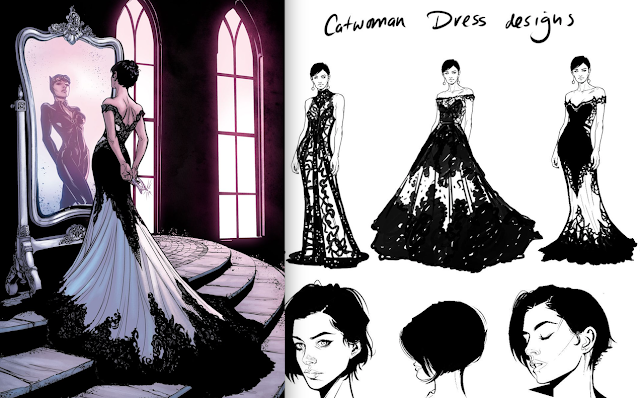 With her wedding, masquerade style, and roaming around Gotham, there's never a dull moment. I loved her wedding dress design and posted similar ones you can find HERE. 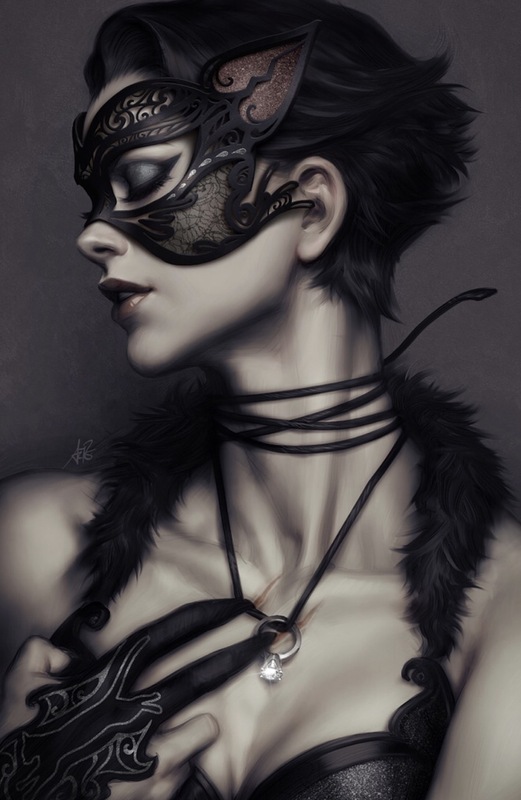 I'm surprised at myself that I haven't done a Catwoman cosplay yet. If I did attempt this it would probably be a mashup of her different styles from the comicbooks, TV show, movies, & video games. I might even wear a wedding dress. Myself cosplaying Snotgirl AKA Lottie Person, would be enjoyable and a little ironic being that I did start out as a fashion blogger. I began reading this goodie by Bryan Lee O'Malley once I learned about the storyline. I admire the artwork by Leslie Hung and the use of color. If I chose to cosplay Snotgirl I would probably do something similar to the issue No 1 cover above... with a few personal touches. These are my top 3 picks at the moment for this year... that doesn't mean I won't get randomly inspired by something else. Maybe even a genderbend like I did with Gambit.